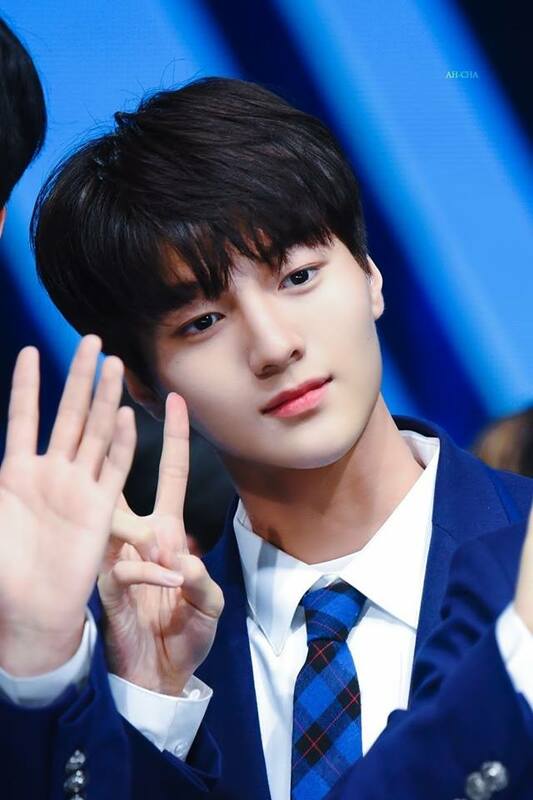 “Produce X 101” Woollim Entertainment Trainee Cha JunHo Looks Like INFINITE’s L? 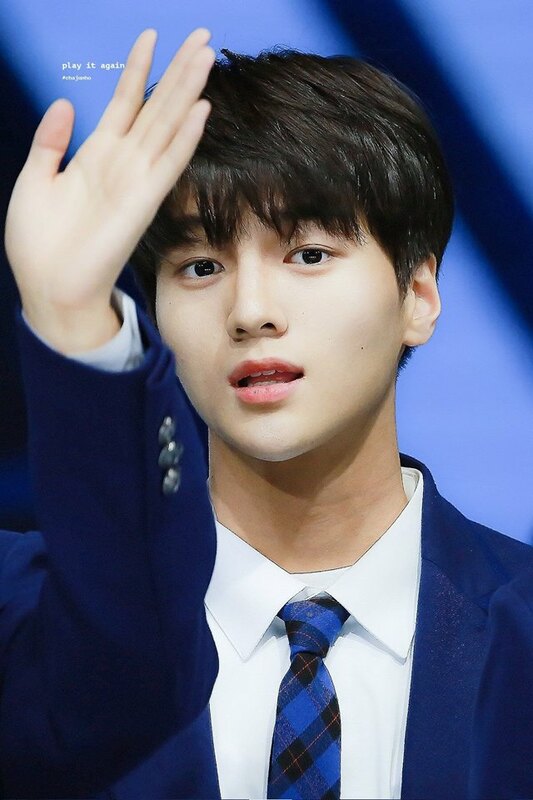 Recently, many K-Pop fans getting hyped up as the trainees of Mnet “Produce X 101” are slowly getting revealed one by one. 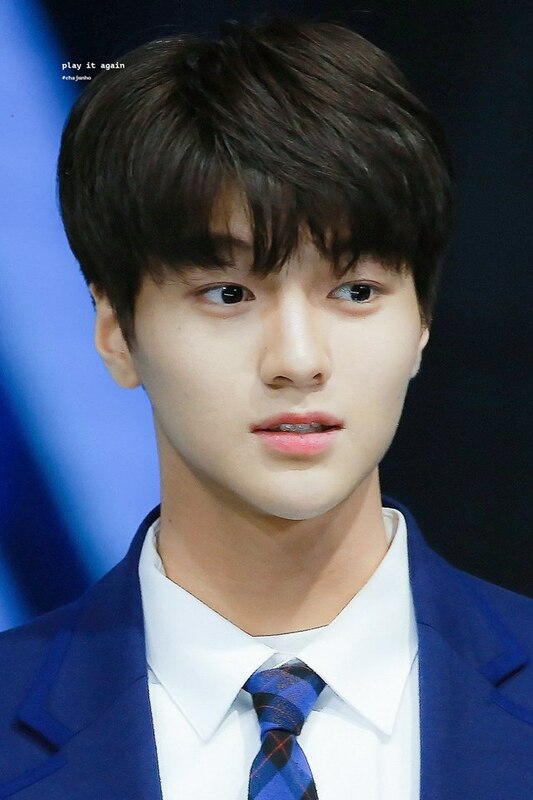 It was also revealed that the center position for the title song is taken by DSP Media’s Son DongPyo. 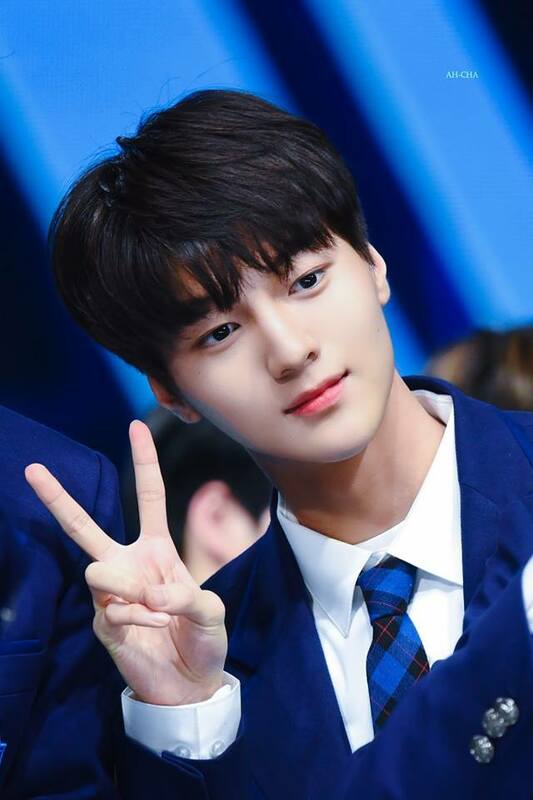 One of the trainees who had caught the attention of many is none other than Woollim Entertainment’s Cha JunHo. The reason for that is because of his resemblance to INFINITE‘s L.
Let’s take a look at trainee Cha JunHo, shall we? Earlier on Mar. 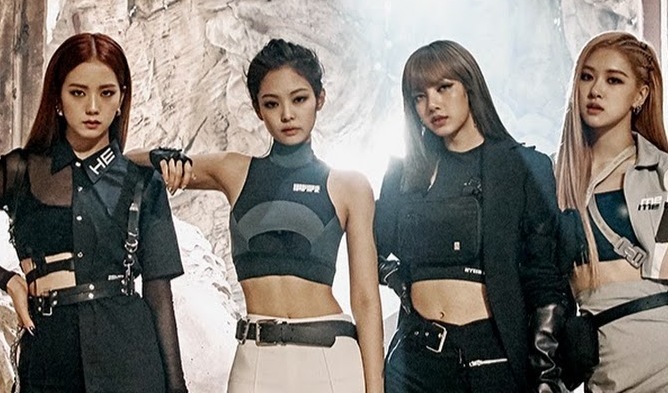 20, the trainees were seen doing a special runway event for fans.  Cha JunHo was seen captured by those who were present during the special runway. 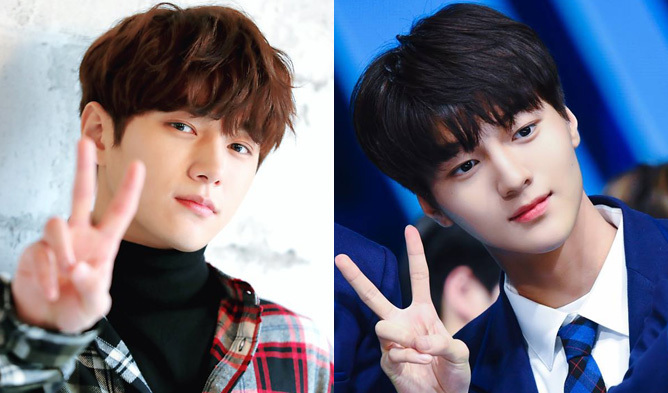 They could not help but mentioned how similar he looks to L and it was also interesting to see how both L and Cha JunHo are from the same company. 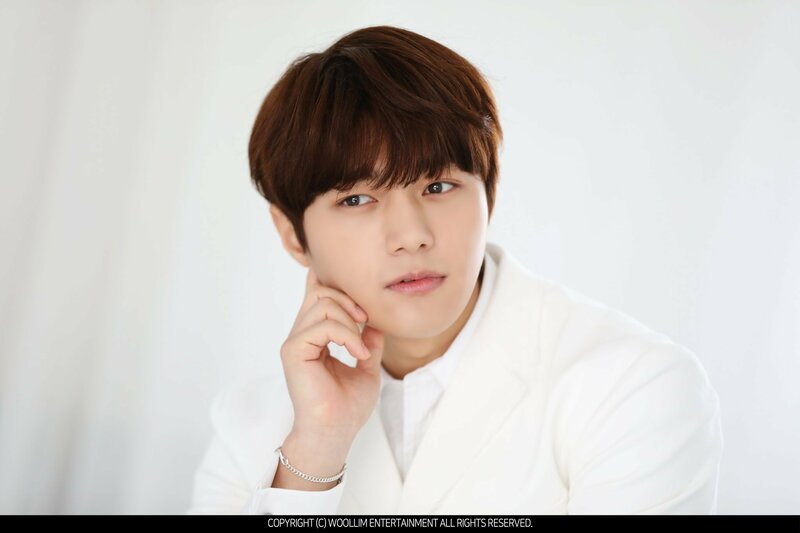 Fans also jokingly commented that perhaps that was the kind of ‘look’ Woollim Entertainment prefers. 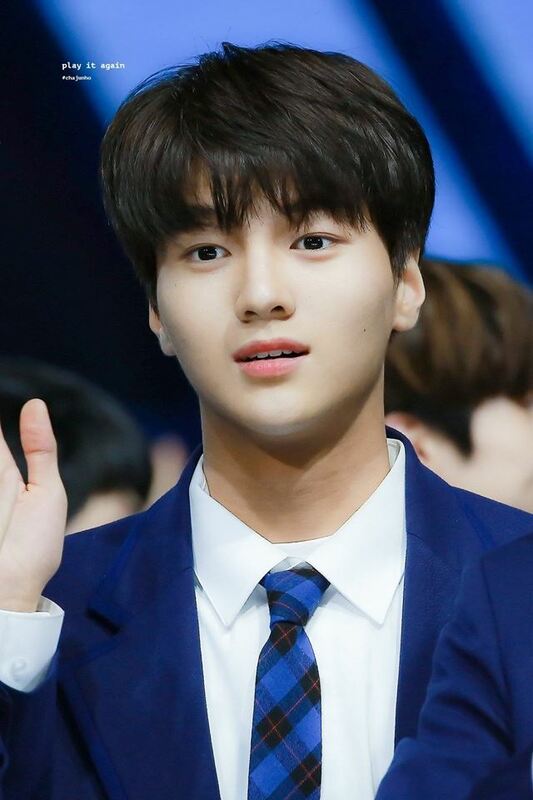 It was reported that the first episode of Mnet “Produce X 101” will begin starting from May 3. Will you be watching the new season?